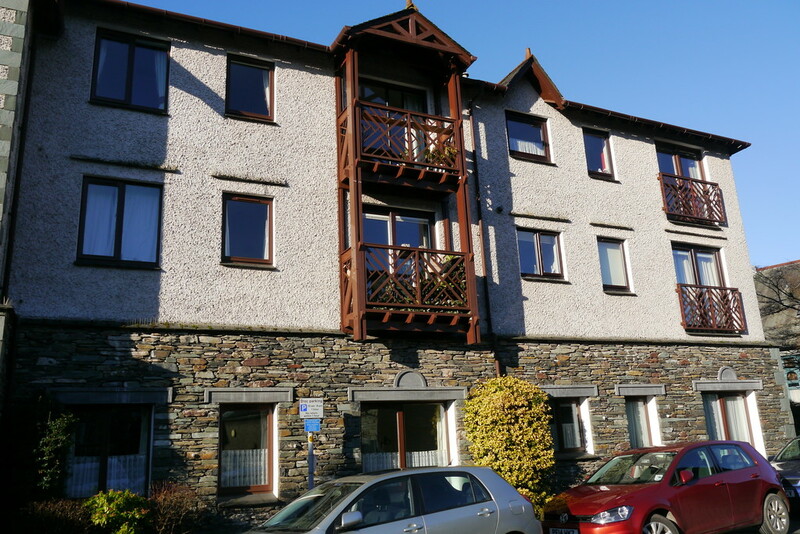 Millans Court is conveniently situated just off the centre of this popular Lakeland town. Where there is a good range of amenities, shops, restaurants, churches and a library, which are close at hand. 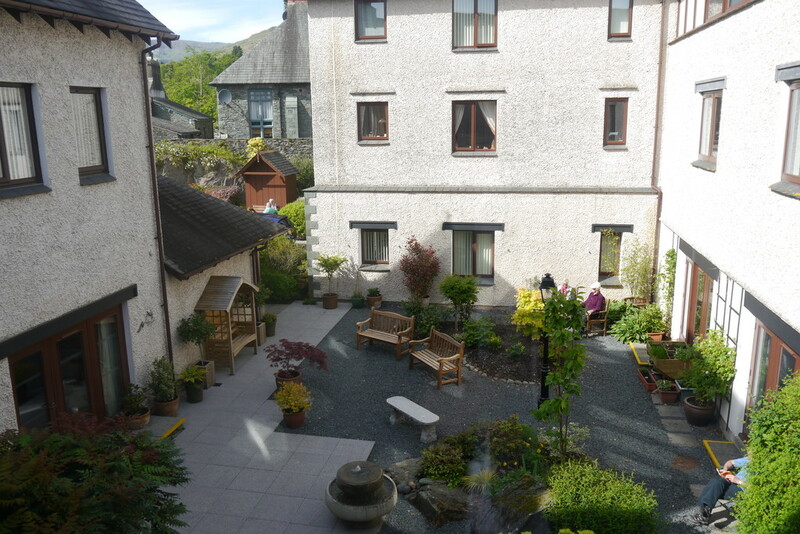 Millans Court was developed by Pilkingtons with security and comfort in mind in the late 1980’s. 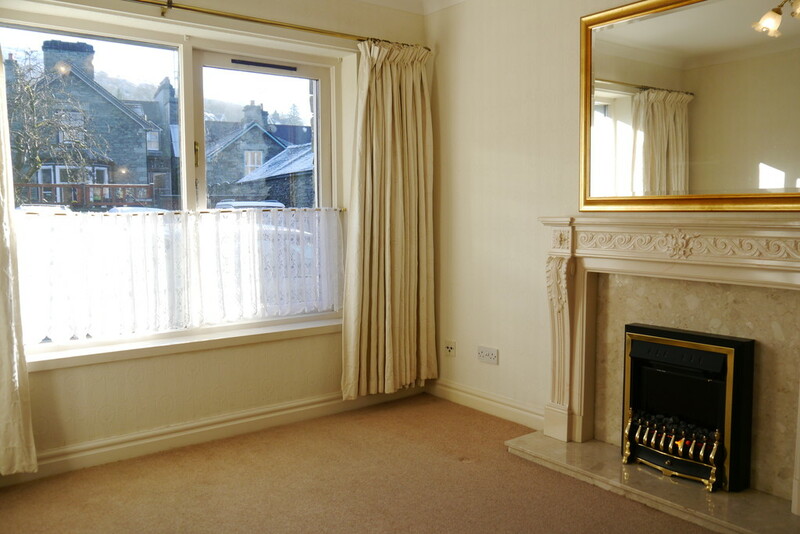 This highly desirable apartment is situated on the ground floor. It has Economy 7 central heating, double glazing, and is well insulated providing a comfortable and easy to run home. The apartment is well positioned on a retirement development which is well run and enjoys the services of a guest suite, resident’s lounge, laundry facilities and resident manager. 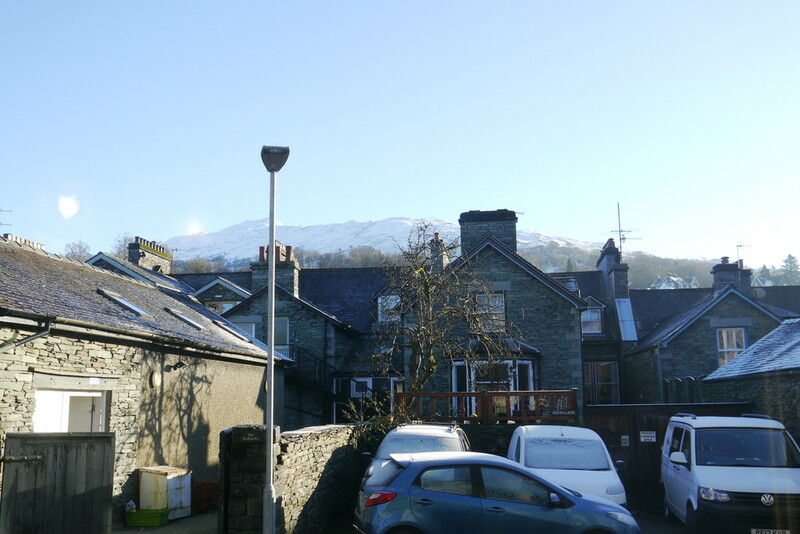 An opportunity to acquire a comfortable, secure and easily managed retirement home in the centre of the Lake District National Park. Accommodaton Private front entrance with telecom. 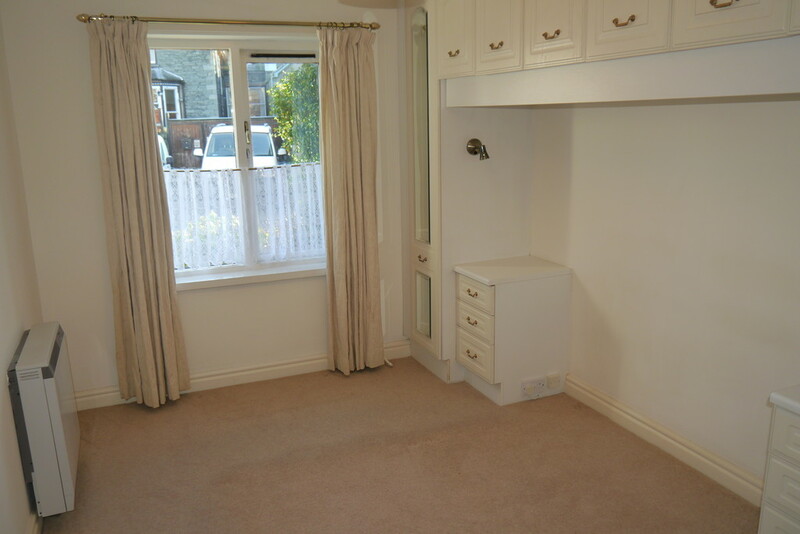 Hallways with airing cupboard housing cylinder and shelving. Kitchen A selection of wall and base units with stainless steel sink unit. 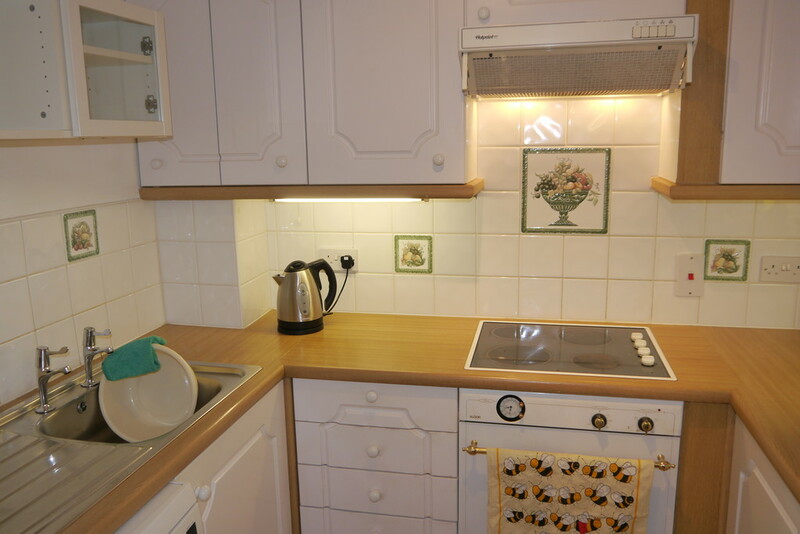 Four ring electric hob and oven. Plumbing for washing machine. Part wall tiled with extractor. Bedroom One Double room with fitted wardrobes. Views towards Wansfell Pike. Telephone point and night storage heater. Bedroom Two Currently utilized as a dressing room. 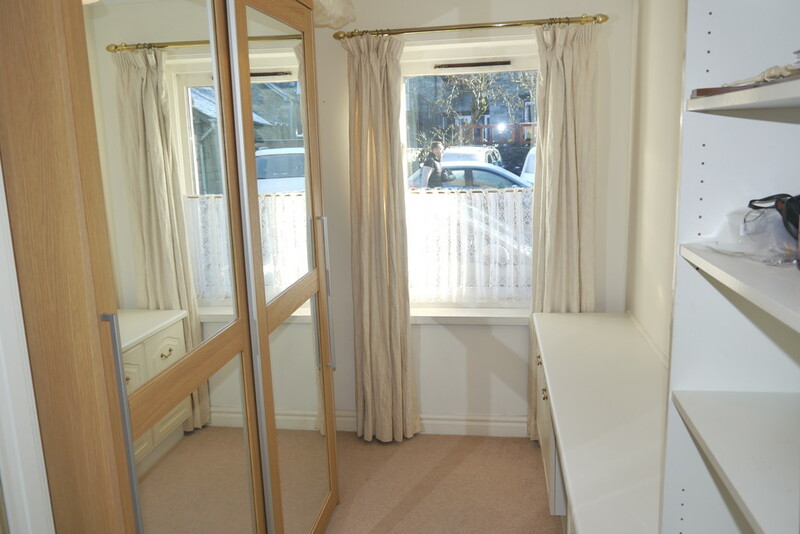 Fitted wardrobes with views towards Wansfell Pike. Night storage heater. 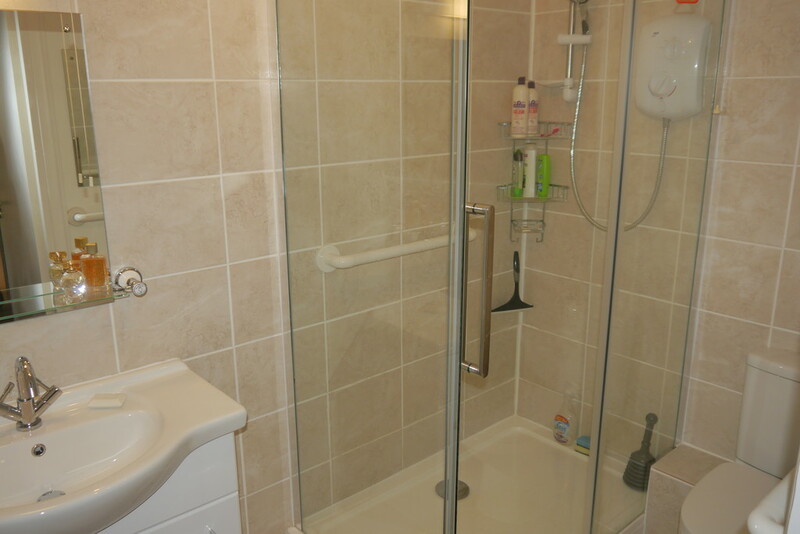 Shower Room Recently installed three piece suite comprising of double shower cubicle, vanity wash hand basin and WC. Wall mounted mirror with electric light/shaver point. Majority wall tiled with extractor. 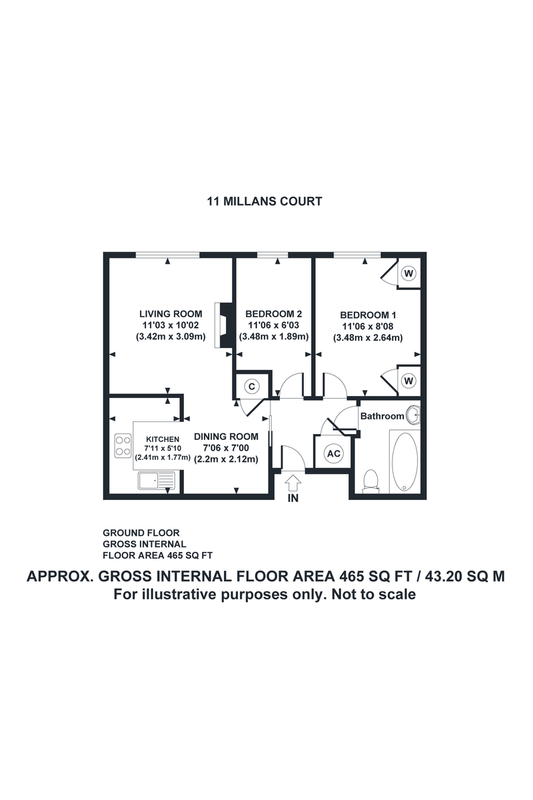 Outside The development benefits from a delightful communal garden and courtyard area for the enjoyment of all residents of Millans Court, together with parking spaces which are unallocated. Services Mains water, electric and drainage. Tenure Leasehold for an original term of 150 years from 1987. There is a monthly management charge to the owners which covers the upkeep of the development including the insurance of the whole building, day to day repairs, window cleaning, internal decorations of the common parts together with the services of the resident house manager. 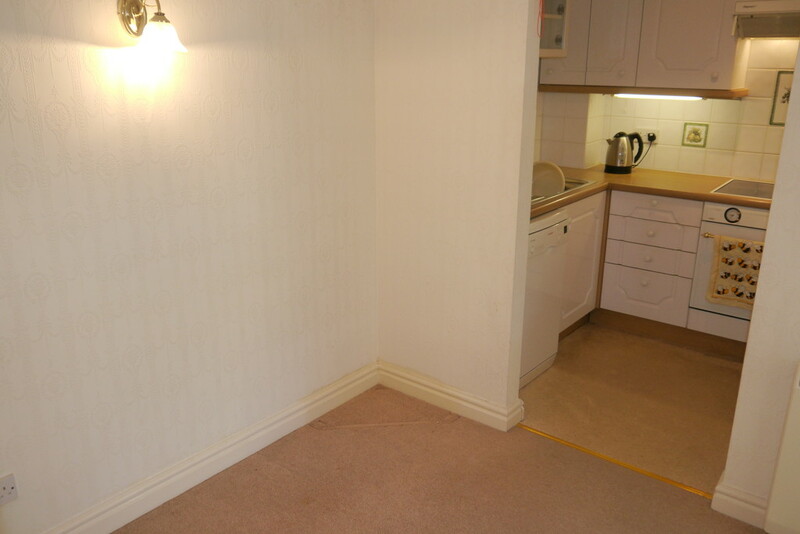 The current management charge for apartment 11 is approximately £139.23 per month. In addition a sinking fund payment is levied annually based on the purchase price at 0.89% this can be paid annually or at the point of any future sales.